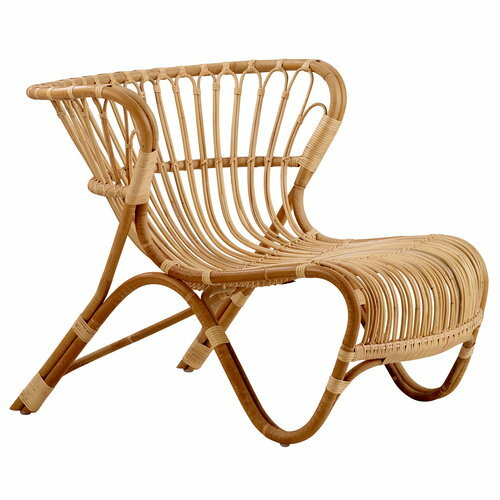 Sika-Design’s Fox is a beautiful rattan chair designed by Viggo Boesen in 1936. 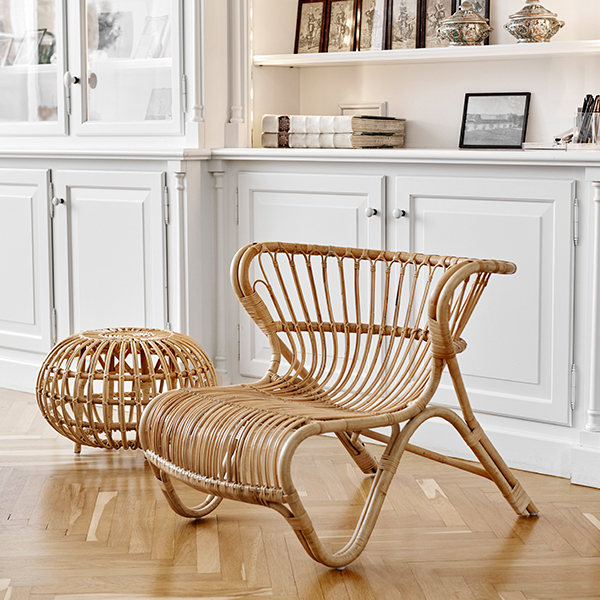 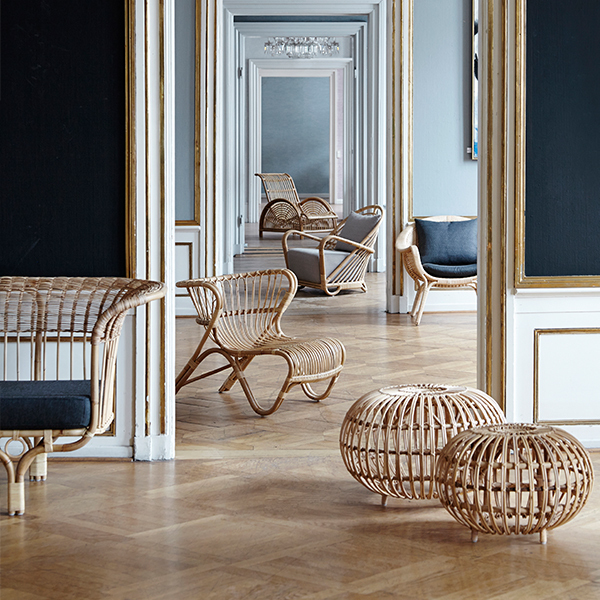 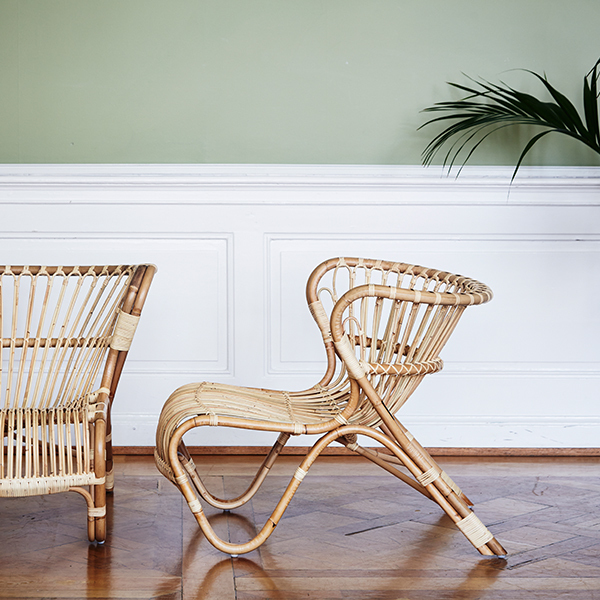 The light and airy appearance of the Fox chair comes from slender, bent rattan. 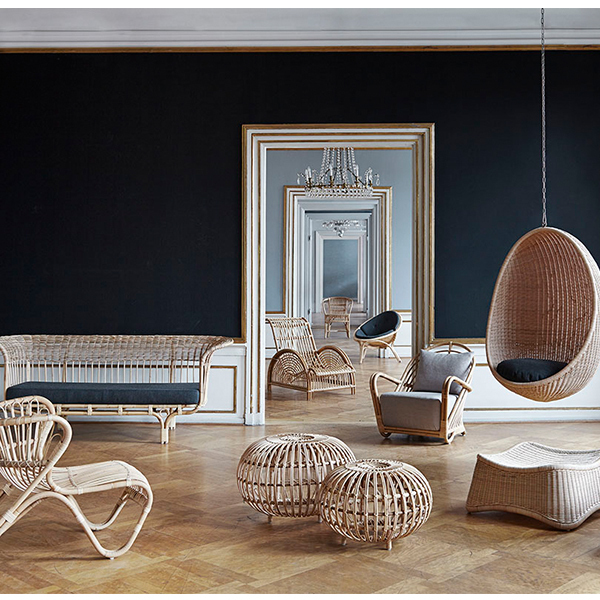 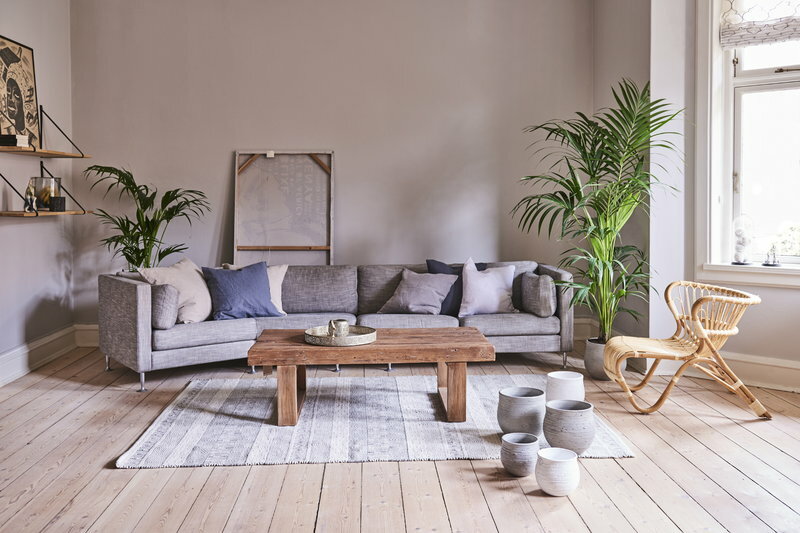 Fox is part of the Sika-Design’s Icons collection that features rattan classics from some of the most talented designers of the 20th century.